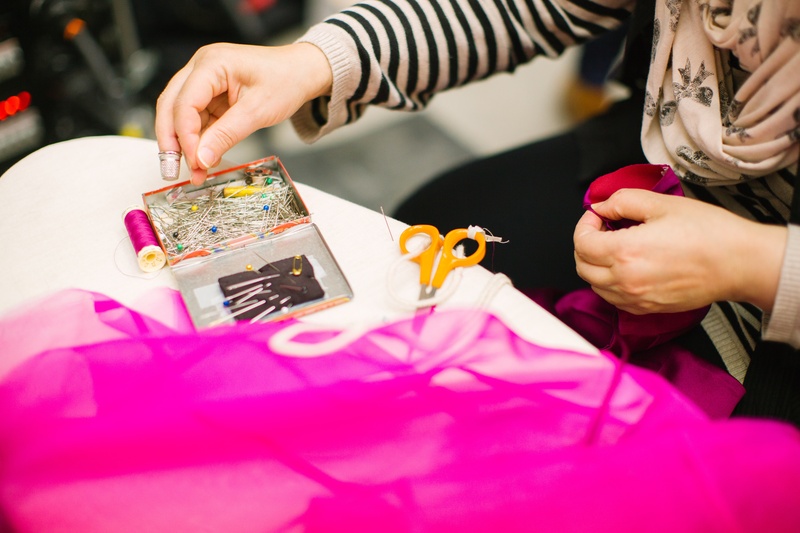 Looking for some inspiration on your next sewing project? 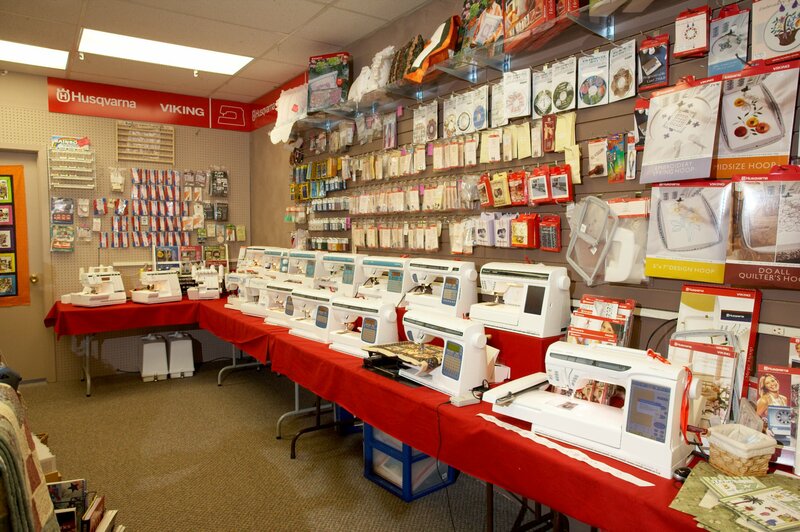 Stop in and see some of the new fabric, books, and machines we have! We sell Husqvarna Viking Machines, Software, and Accessories. 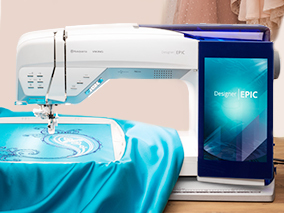 Click for more information about our new sewing and embroidery machines. Just getting started? No problem! We offer new classes each month. 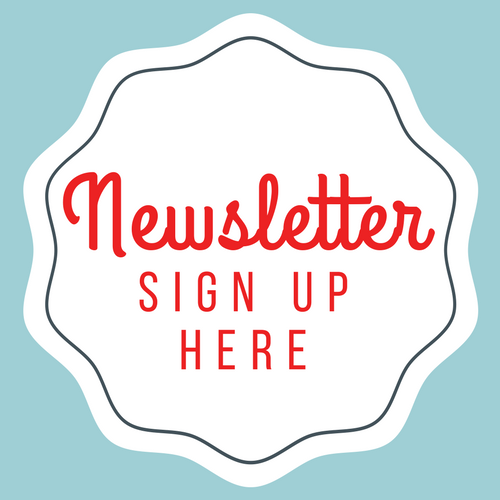 Read about the latest news on our blog.